There has never been a better time to buy the compact and perfect for personal protection Ruger® LCP®, or the fun and inexpensive-to-shoot Ruger® SR22® pistol! For a limited time, buy any new LCP® or SR22® pistol and get FREE AMMO and an EXTRA MAG*. Nesbit Guns, located in the heart of central Western Pennsylvania is a gun collector’s dream. We buy, sell, and trade guns and have a very large inventory of used guns. Our selection is always changing. 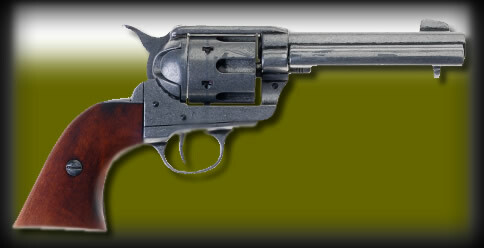 We carry Winchester, Colt, Remington, Smith & Wesson, and such rarities as double barrel shotguns by LC Smith and Fox. We also carry used military rifles including M1 Garands and M1 Carbines.